Do you have a big red circle around October 27-28? I sure hope so because that is when we will be celebrating Friendship at the National Inclusion Project Champions Gala! I have always enjoyed attending the Gala each year, but when I saw the theme this year, I got a bit more excited than usual. 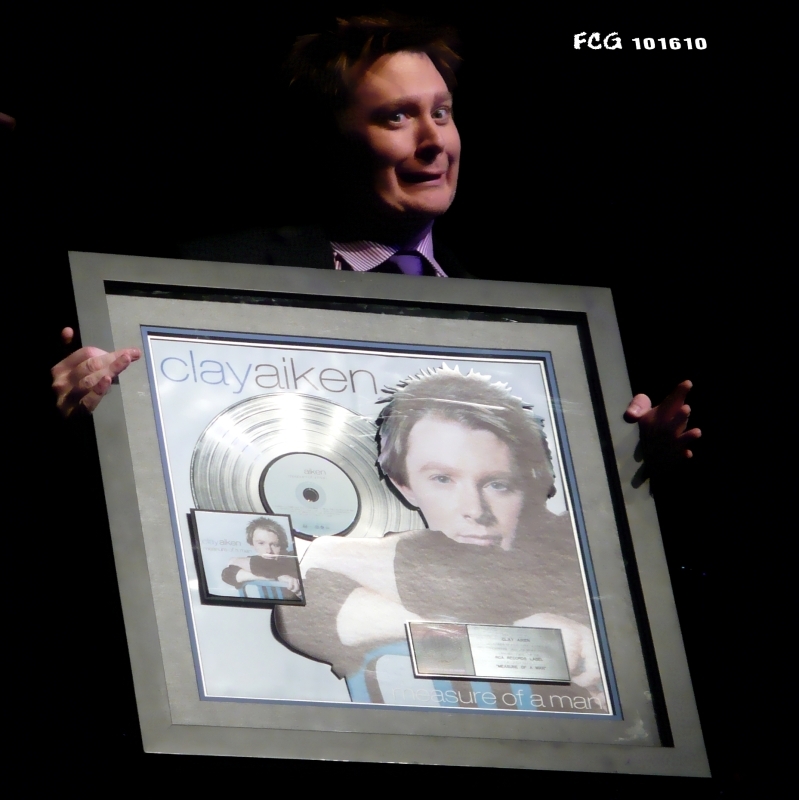 It reminds me of all the friends I have all over the world that I have made because of Clay Aiken and The National Inclusion Project. My excitement grew a bit more this past week when the Project announced the special honorees that were selected this year. Both seem like amazing people. Champions of Inclusion are selected by the National Inclusion Project for their considerable efforts to ensure no one sits on the sidelines. They are working to make sure that all people can be included together and to inspire everyone to chase their dreams. 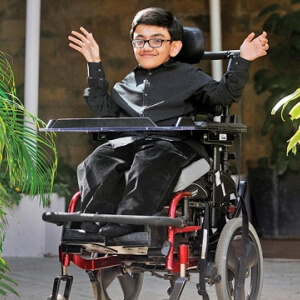 14 year old Sparsh was born with an incurable disease called Osteogenesis Imperfecta. This means his bones are extremely fragile and brittle. He cannot bear weight on his hands and legs so he cannot walk or run like other normal kids. Sparsh has a wonderful voice and a brilliant mind. He has already written 16 songs and has been on many radio and television shows. I am really looking forward to hearing him speak and especially look forward to hearing him sing. 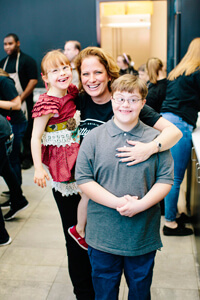 Bitty & Beau’s Coffee is being honored for promoting the value, acceptance and inclusion of people with intellectual and developmental disabilities every day through their coffee shop and beyond. Bitty & Beau’s Coffee headquarters is located in Wilmington, NC. It is more than just a place to grab a cup of coffee – it’s an experience. While the shop is run by people with IDD and the customers’ love the products, what they really come in for is the unique customer service experience. The current team of 40 employees have mastered the art of hospitality and make every customer feel special. Bitty & Beau’s Coffee creates a culture where diversity is not just appreciated, it’s celebrated. Amy Wright is the co-founder and owner of Bitty & Beau’s Coffee. 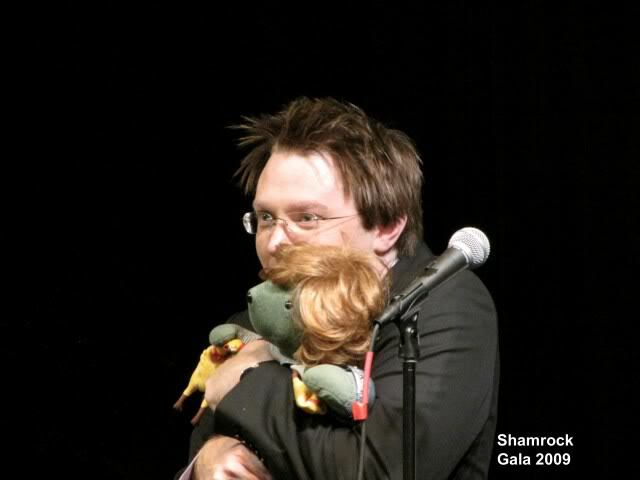 Amy earned her BFA from the University of Cincinnati College – Conservatory of Music and even did a stint on Broadway. Today, she and “Mr. Wright” are the proud parents of four amazing kids – their two youngest having Down Syndrome. Amy says it makes them feel like they won the lottery twice. 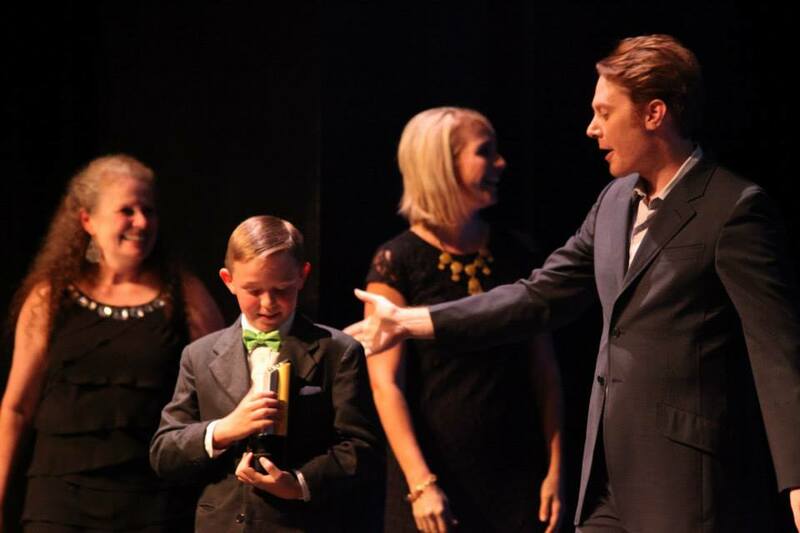 Besides the wonderful honorees, there will be a live auction, a brief review of what the Project is doing by the Executive Director, Nick Leisey, and…Performances by Clay Aiken with a full band led by Ben Cohn. There will be many other events throughout the weekend. While catching up with friends and trying to win baskets on Saturday afternoon, join us for a game (or 5!). 25 tickets to a sheet for $25–and can use all 25 tickets as 25 chances for one particular basket of their liking or they can choose to use their 25 tickets as one chance each for 25 different baskets. 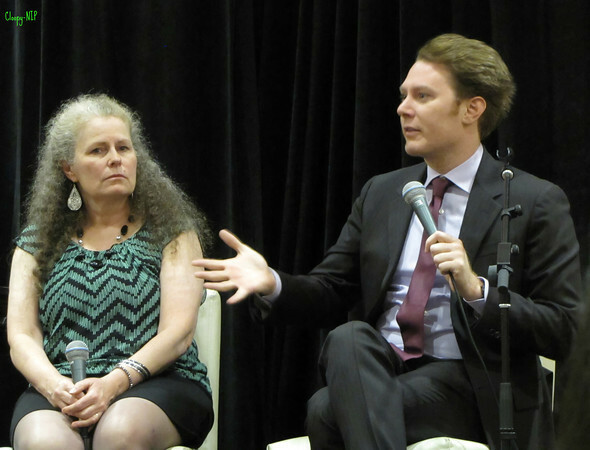 Platinum and Gold level attendees are invited to join co-founders Clay Aiken and Diane Bubel at the Founders’ Brunch held on Saturday, Oct 28th in the Omni Charlotte Ballroom. They look forward to meeting the new faces and catching up with old friends. All in attendance will receive an individual picture with Clay and Diane and can look forward to a Q & A with them, as well as inspirational speakers (tba). It is a great opportunity to meet the original forces behind the National Inclusion Project and learn more in-depth details about its mission, direction and programming. Now, that’s a lot to do in one weekend! I am sure you don’t want to miss out on all the fun!! The following are a few highlights from earlier Champions Gala! 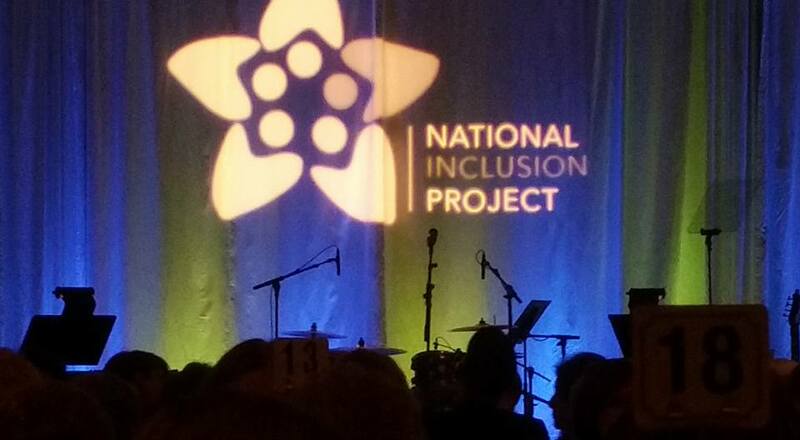 I hope to see you at the National Inclusion Project Champions Gala! It is a wonderful opportunity to support the Project and a way to celebrate the many friends we have made in the last 14 years!! So excited about the 2017 Gala – my 2 grand-daughters and I will be attending! It sounds like it will be so interesting and fun. We went last year and the girls loved it. The honorees are very special – always. So much spirit and inspiration. 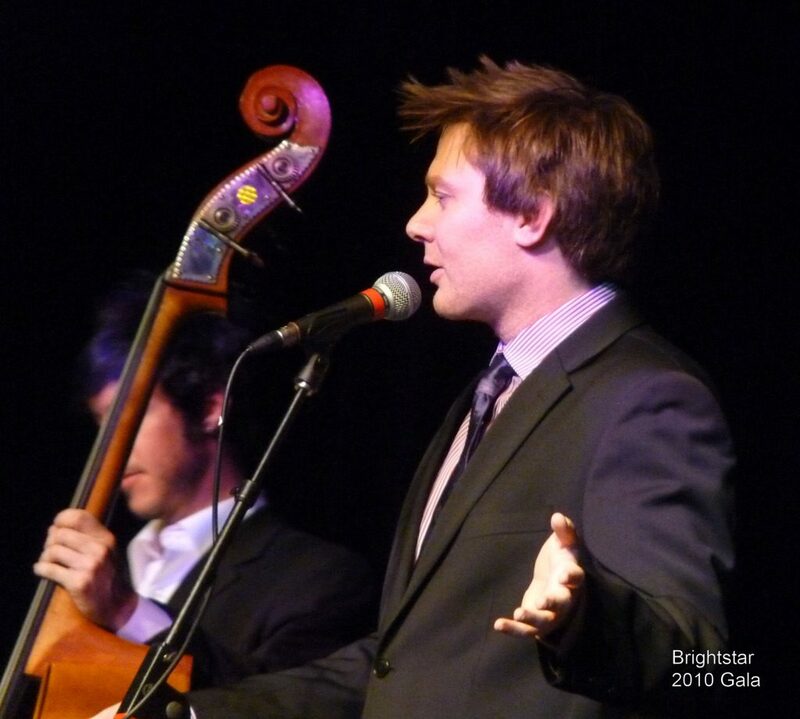 Of course it is always special to hear Clay sing also – a wonderful weekend! 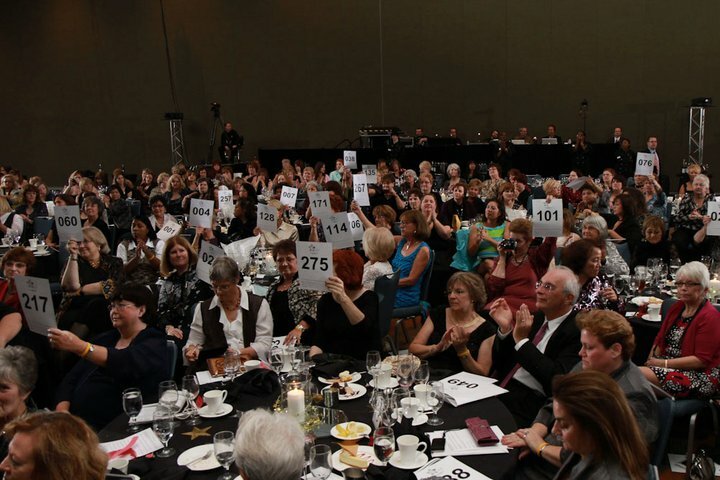 Looking forward to the Gala again this year! Love the activities, the honorees and seeing new and old friends, plus getting to hear Clay and Diane and then listen to Clay sing to us! It was beautiful last year and we got some tasty things like hearing our favorite song "Touch"!! Error: Error validating access token: Session has expired on Tuesday, 21-Aug-18 16:13:01 PDT. The current time is Thursday, 25-Apr-19 18:46:27 PDT.